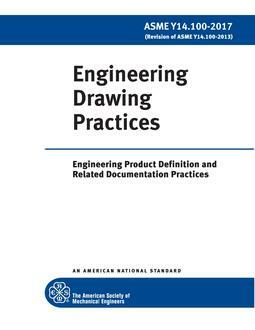 This standard establishes uniform practices for stating and interpreting dimensioning, tolerancing, and related requirements for use on engineering drawings and in related documents. For a mathematical explanation of many of the principles in this standard, see ASME Y14.5.1m. Practices unique to architectural and civil engineering, land, welding symbology are not included.